I fear sauce labeled "Texas," as it's all too often an excuse for excessive flavor that becomes too bold for its own good. 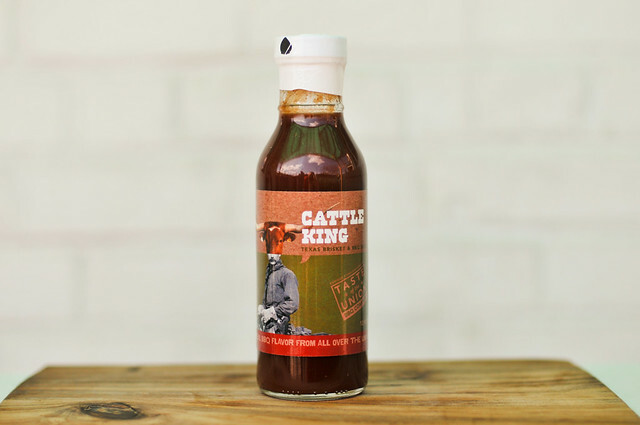 Cattle King from Pig of the Month came as a pleasant surprise with its balanced flavors that were more reminiscent of very good standard barbecue sauce than a specialty sauce. 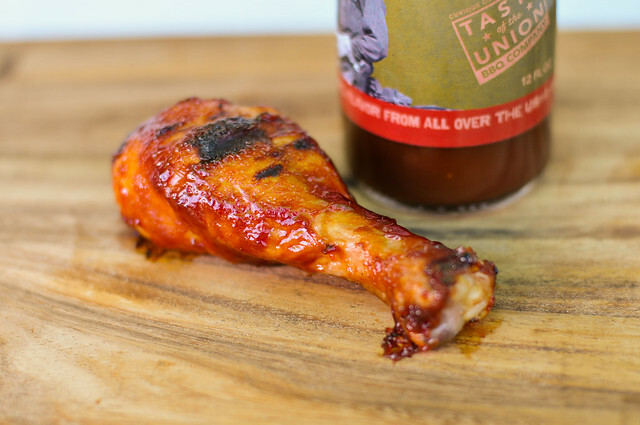 Although it preformed great out of the jar and cooked, it also lacked a defining character that would make it stand out in a crowd, making this a fitting choice when a regular barbecue sauce flavor is what you're after. Lea Richards from Pig of the Month was kind enough to send this bottle of Cattle King along with Key West in a Bottle a while back. 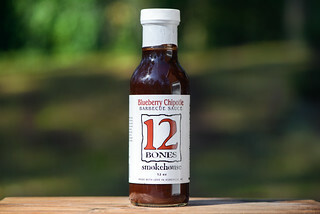 Since then, I've seen her mail-order barbecue family business continue to grow online with the sauces popping up on blogs all over the place. In in a line of six sauces, Cattle King plays with the big flavors of a texas barbecue, designed to paired with the brisket the Lone Star state is so known for. Cattle King has a very ubiquitous barbecue sause aroma. There's the standard base of vinegar and tomato, with a hint of smokiness. 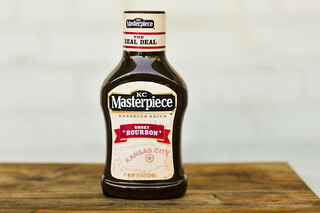 From the smell, there seems to be a heavy dose of Worcestershire, but it remains in balance with the rest of the sauce to keep it fairly simple and standard. True to most Texas sauces I've come across, Cattle King runs thin and drizzly. In quickly flows in a steady stream off a spoon, and almost no visible spices can be seen through this incredibly smooth, dark maroon sauce. 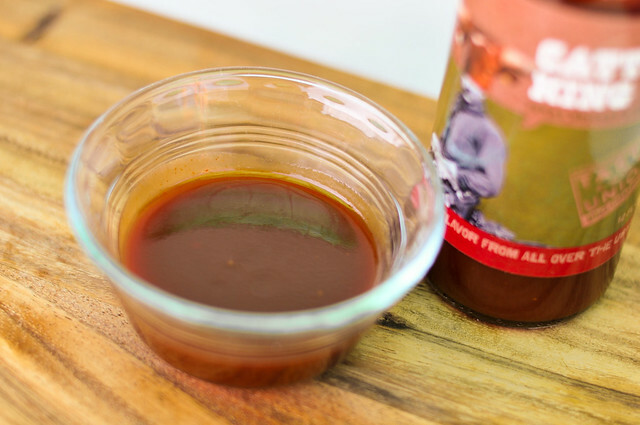 This sauce strikes a exceedingly good balances between its different parts. You first get a rich tomato flavor, which turns sweet as it settles in. Then a vinegar tang starts to make its way into the mix, with Worcestershire playing a part throughout. The final moments of the sauce turn smoky with just a tiny bit of heat, ending in a very pleasing flavor overall. 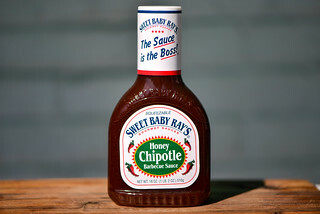 Just like Key West in a Bottle, this sauce was seemingly developed with both its raw and cooked states in mind. The sauce baked into the chicken and caramelized nicely. The balanced flavors more-or-less held up, although there was a definite tilt in the sweet direction. All-in-all, it was a good all around sauce in the cooking department. I like a lot of sauces but I still haven't found the ONE that just knocks me out, this is the best ever, no need to look anymore.